Supplementary assessment may only be approved by the Board of Examiners if you have attempted all assessments in a unit but have failed and received a mark of not less than 45%. Supplementary assessment may only be granted to students with Good Standing or Conditional academic status. If you are granted a Supplementary examination you will be notified in writing (via your OASIS Official Communication Channel, a hard copy letter or email to student provided account) by the relevant School of the date, time and venue of the Supplementary examination. Should you pass the Supplementary examination or assessment, you will be awarded a pass in the unit. The mark of the initial examination/assessment will be retained. It is the responsibility of students to be available to attend or complete the Supplementary Assessment based on the instructions provided by the School or organising area. 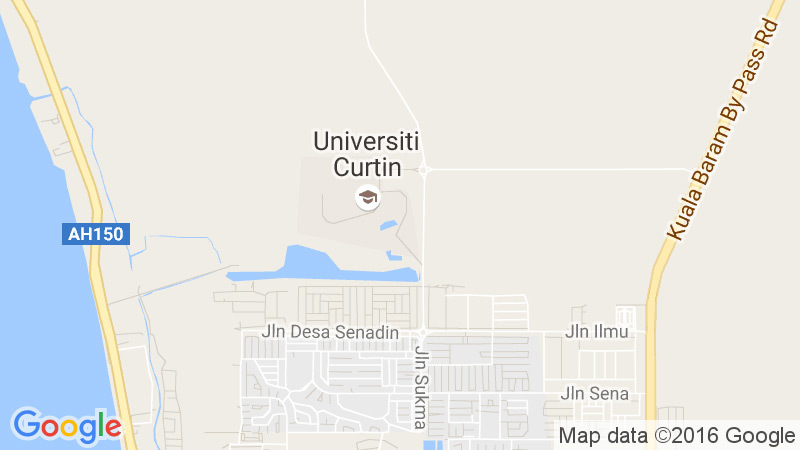 International onshore students must attend their Supplementary Assessment at the Curtin campus in which they are enrolled. Assessment Extension is a process involving the formal permission for a student to delay the completion or submission of an assessment task after the deadline. This may apply to assignments, tests, examinations and other forms of assessment. Where an Assessment Extension extends beyond the date of the Board of Examiners the interim grade ‘Deferred Assessment’ shall be used. Deferred Assessment is the formal approval, by the Board of Examiners, to delay the determination of a student’s final grade in a unit to permit the student to complete an assessment task(s) at a later date. Assessment Extension cannot be used to defer a unit to a future study period. To apply for an Assessment Extension please submit an ‘Application for Assessment Extension’ form. This is available from the Current Students forms webpage, or as a Quick Form through your my studies tab in OASIS. Please submit the form to your unit coordinator or head of school before the assessment deadline. If you are unable to submit prior to the deadline due to exceptional circumstances, the form may be accepted up to five working days after the deadline. Unavoidable and unexpected work commitments (for example, relocation, changes to fly-in/fly-out schedules). The unit coordinator or Head of School (or nominee) must be satisfied that the reason you were not able to complete an assessment task was due to exceptional circumstances beyond your control. An application for an Assessment Extension will not be accepted after the date of the Board of Examiners’ meeting. Where the grounds for applying for an Assessment Extension are injury, illness, disability or medical condition of you (or a family member), you will be required to provide a signed statement from a medical practitioner registered by the relevant National Medical Board on your Application for Assessment Extension form. Please note, statements signed only by a pharmacist are unacceptable, and all exceptions must be approved by the Academic Registrar. A School or Faculty may require you to provide a medical certificate or signed statement as described above from a specific medical practitioner or range of medical practitioners where this is considered warranted. Letters of support from the Counselling and Disability Services, including Curtin Access Plans* are also acceptable if relevant to your case. Note: A Curtin Access Plan is a formal communication document from the Counselling and Disability Services recommending ‘reasonable adjustments’ for students with disabilities/medical conditions. Where the grounds for applying for an Assessment Extension are work commitments, a letter from you employer clearly supporting your claim is required. In other situations, documentation appropriate to the circumstances will be required as determined by the unit coordinator, Head of School or Board of Examiners. Any dispute regarding the required level of documentation (including any requirement to provide medical certificates from a specific medical practitioner or range of medical practitioners) shall be determined by the Academic Registrar.